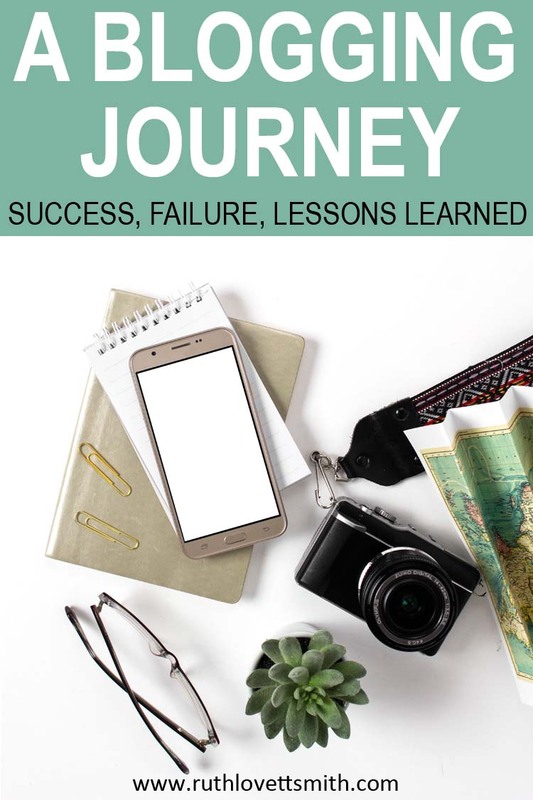 This is the story of my blogging journey. Grab a cup of coffee and a muffin, as you are in for a wild ride. I started my blogging journey at the end of 2008, beginning of 2009, with an organic gardening and green living blog. At the time, I didn’t know a lot about blogging. What I did know was that: 1. I loved to write, 2. I loved to garden, 3. I had a lot to say and share on the subject. So I wrote, and wrote, and wrote. And I quickly gained a small following. I started that blog because gardening was something that I loved to do, and I wanted to share all that I had learned. Shortly after starting my first blog, I started a second blog. Because, you know, why not? 🙂 This blog was a food allergy related blog. It was a blog born out of part wanting and part needing to share all that I had learned about dealing with food allergies. I was in the midst of raising a food allergic preschooler and had a lot to say on this subject as well. Again, I quickly gained a small following. Both of the above blogs were started as a hobby, and with the goal of sharing and connecting with others. I never planned to start a business, and it never occurred to me that people made money blogging. This is when my blogging journey started to change. As I shared my food allergy stories and experiences, the blog grew. And grew. I also grew. Soon I became involved, as a volunteer, with a national food allergy organization and later joined the board of directors. People started emailing me asking for food allergy advice, and companies started contacting me asking me to review their products. Some were even looking for my advertising rates. (I didn’t have advertising rates at the time and had to come up with them quickly.) I could have turned down these ad requests, however I was happy to have some money to cover the costs of the site. Lesson #1: Consider whether you want ads on your blog and have a rates list ready. In the meantime, I was continuing to write and also work on creating two beautiful looking blogs. You see, my biggest pet peeve is poorly designed websites and blogs. I’m an artist by nature and a designer by trade, so it was crucial to me to have great looking sites. However, I wasn’t and am not fluent in html. I started with a basic blog theme (have gone through several since) and taught myself code to turn my blogs into what I had imagined in my mind. This took hours, and hours, and hours. Lesson #2: Hire people to do what you don’t know how to do. My 2 blog hobby started to turn into a full-time job. At that point I decided to give up the gardening blog and continue to work on the food allergy blog, which was continuing to grow. It was also a cause I felt passionate about, and I knew that I could help others by sharing my experiences, research, and stories. The emails from parents and companies continued to roll in. Site traffic grew. My hobby blog was starting to turn into a business, however I wasn’t sure whether I wanted my business to be food allergies. As the blog grew, I started to become more conscious about my voice and writing style. While I’ve always been professional in my blogging and writing, what makes my writing me is my voice. Blogging about food allergies, and sometimes sharing medical advice, became tricky for me. I wanted to remain authentic to who I was, which is sometimes snarky and opinionated. However, I was dealing with a sensitive topic and I wanted to remain professional. In the end, I lost my voice. Thankfully the blog didn’t suffer, but a part of me did. Lesson #3: Never lose your “writing” voice. As the years went on, and my food allergic son grew older, I thought about retiring from my food allergy blog. Our food allergy story had changed and so did the food allergy community. New food allergy blogs were popping up all over the place, and I wasn’t sure I had anything new to say. However, people begged me not to give up. “You’re a great writer,” they’d say. Or “You’ve put so much work and effort into this.” “You’ve really helped the food allergy community.” And, I didn’t want to let the food allergy community down. I thought about letting the blog sit, as an online resource. However the thought of that just killed me. So I plugged along. A smart business woman would have realized the sites potential. Grow traffic, increase ad rates, write more e-books, or a cookbook. Many individuals have done that in the food allergy community and I applaud them. It’s a wonderful thing when you can make a career out of doing something you love and are passionate about. I’m passionate about food allergy awareness, I live food allergies every day. BUT I realized that I’m not passionate enough about it to make it my career. Lesson #4: Know when to move on. So, I made the difficult decision to sell the site to another food allergy mom. I could have kept with the site for a little while, increased the traffic, then sell it for a much larger sum. However, I wanted to make sure that the site went to someone who understood the community and would take it through to its next phase. And you know what? I’m so happy that I did. I worked on my food allergy blog for 6+ years. I started when my son was around 5 or 6 years old and passed the torch on when he was 12. A LOT has happened in those 6 years. AND I have learned so much. This brings me to today. My passions are art, design, writing, and blogging. I love to learn new things and I love to share what I’ve learned. On this website you will find art, design, writing, and blogging tips (in addition to a million other things). If you are a creative professional; I want to help you to grow your hobby, business, and brand. If you are a writer and/or blogger, I also have tips for you. If you are a parent, I have kids art projects in addition to my crazy parenting stories. If you are a food allergy friend, I still write about and share my food allergy stories. 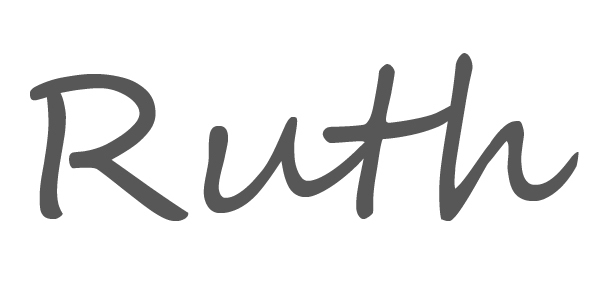 At RuthLovettSmith.com, I write about what I want to write about. AND I write in my voice. No holding back. No censoring. After all, life is short; and I want to live my best authentic life. Join me for the ride and let’s see where this blogging journey takes us. Just came across your blog today. Thanks for sharing your journey! Thanks so much Nickesha! I sincerely appreciate your stopping by and taking the time to comment. Thanks for stopping by and commenting, and for the kind words. I sincerely appreciate your support!!! !